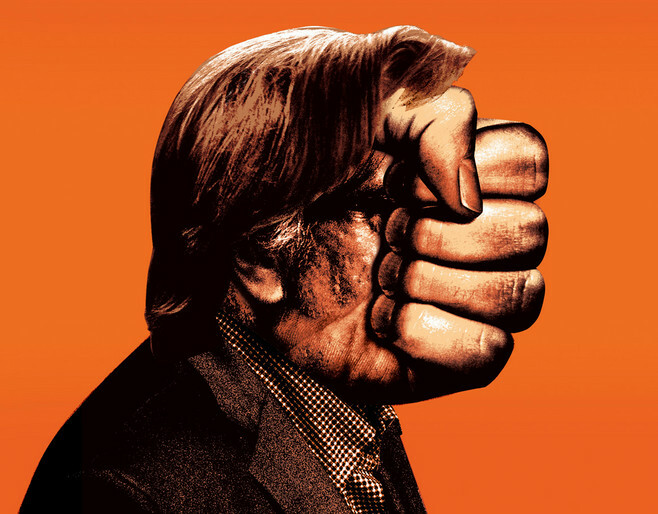 In an article on Bannon’s interactions with European right-wing nationalists who want to break apart the European Union, Politico reported last week that Bannon has “expressed admiration for the reactionary French philosopher Charles Maurras, according to French media reports confirmed by Politico.” Recent articles in French media claim Bannon favorably cited Maurras to a French diplomat. Politico describes Maurras as a Catholic nationalist—like Bannon—and notes that Bannon has parroted several of Maurras’ ideas. A hero to members of Europe’s far right, Maurras is a natural fit for Bannon, who has expressed support for Brexit and France’s National Front movement and is known to hate the European Union. 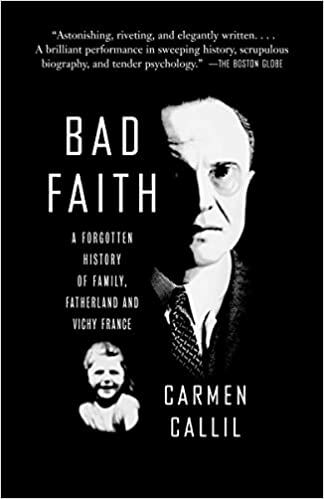 Bad Faith tells the story of one of history’s most despicable villains and con men—Louis Darquier de Pellepoix, Nazi collaborator and “Commissioner for Jewish Affairs” in France’s Vichy government.Darquier set about to eliminate Jews in France with brutal efficiency, delivering 75,000 men, women, and children to the Nazis and confiscating Jewish property, which he used for his own gain. Carmen Callil’s riveting and sometimes darkly comic narrative reveals Darquier as a self-obsessed fantasist who found his metier in propagating hatred—a career he denied to his dying day—and traces the heartrending consequences for his daughter Anne of her poisoned family legacy. 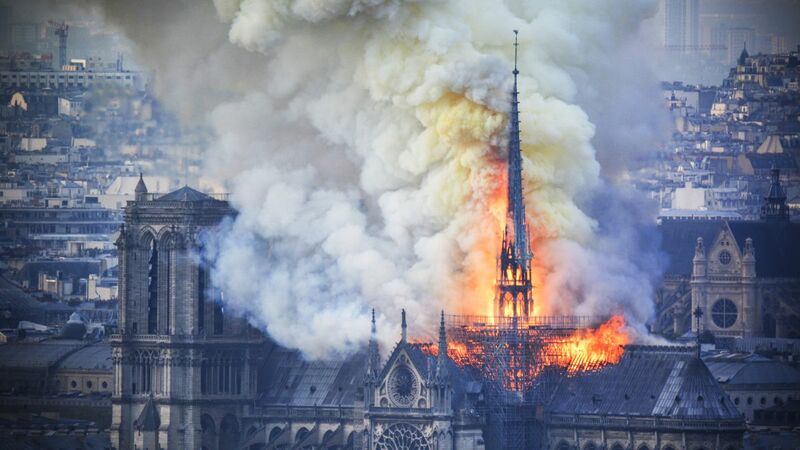 A brilliant meld of epic sweep and psychological insight, Bad Faith is a startling history of our times. Bill Black examines the corrupt corporate worlds of Germany and the U.S. and how Trump ignores corporate malfeasance. 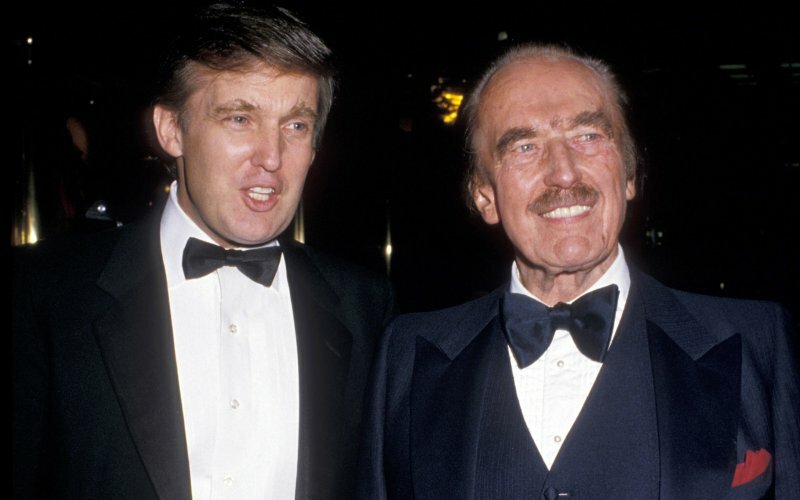 Where did Daddy Drumpf learn his business smarts? 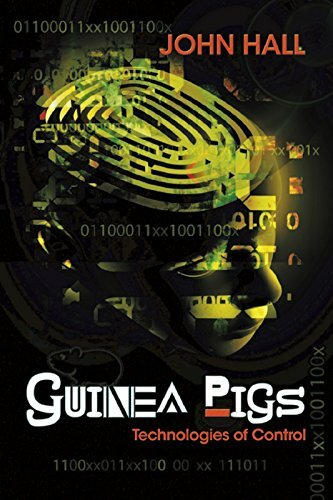 Guinea Pigs takes readers on a journey into the darkest corners of U.S. non-consensual experimentation and the various technologies of control that have led to our current surveillance state. The recent revelations regarding the extent of NSA eavesdropping is only the tip of the iceberg. We are currently in an information war and a mind war, where our privacy and autonomy as human beings are at stake. Trust your government? After they ratlined Nazi spies and scientists by the thousands? Here's a nice lollipop for you. English Version of "Les escadrons de la mort: L'école franco-algérienne," a 2003 documentary by Marie-Monique Robin about how Latin American death squads were trained by the generals in charge of the "The Battle of Algiers," and how the film by that name was used unironically as a training film. 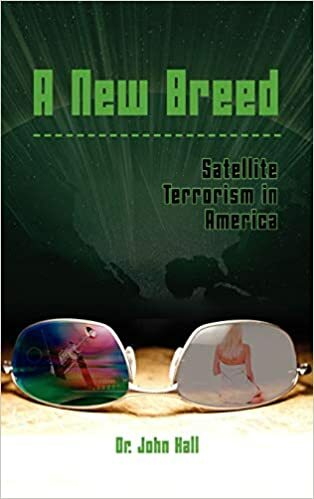 Also how these generals and Trinquier's book created the foundation of the School of the Americas curriculum and the Phoenix program in Vietnam. Does God work for the CIA?